Maintaining momentum is crucial as nations build a treaty to safeguard the high seas. More here. 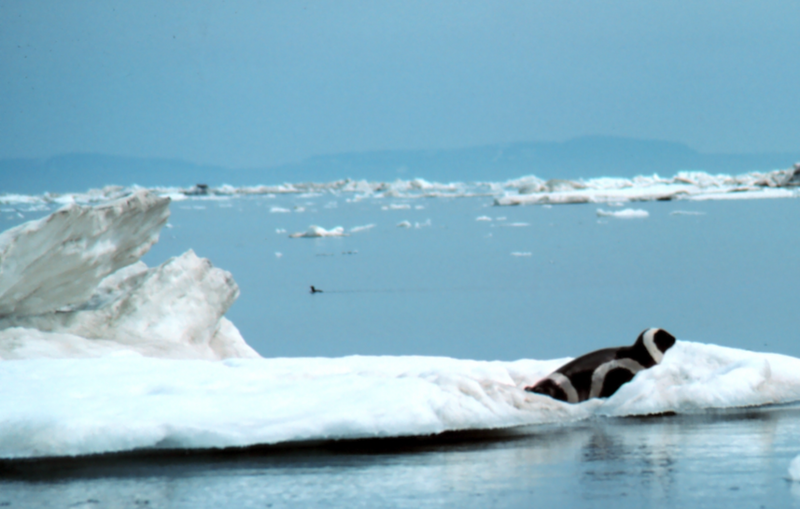 A ribbon seal in the Bering Sea.